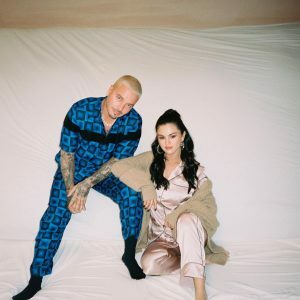 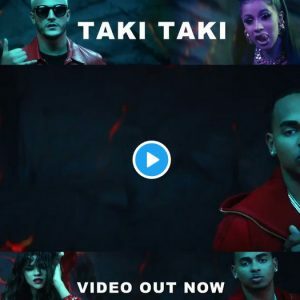 9 October Selena on Twitter: #TakiTaki official video is out now! 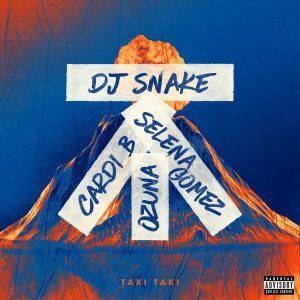 28 September Selena on Twitter: Check out Taki Taki on @AppleMusic’s Pure Fuego playlist! 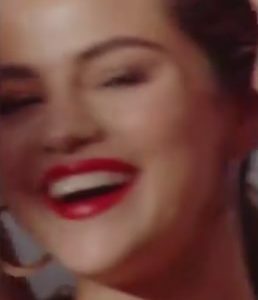 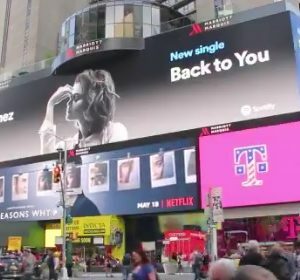 26 September Selena on Twitter: #TakiTaki is out Friday!! 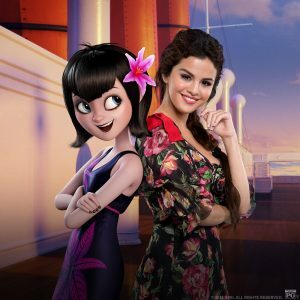 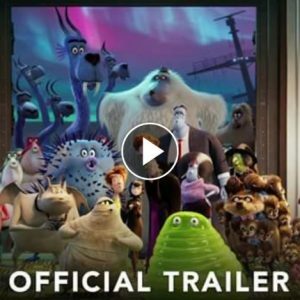 13 July Selena on Twitter: You seeing #HotelT3 with me this weekend?